As technology, digitization, and automation are transforming all aspects of business, accounts payable is still regarded as a paper and manual-based function. Yet 91% of finance leaders want to improve their AP function’s level of automation. But finding talent with the necessary skills can be difficult. 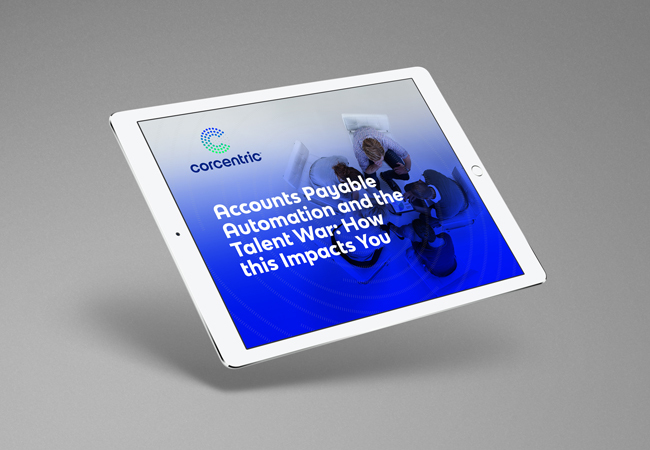 Join Dan Andrew, Corcentric’s Senior Vice President of Sales, for our new live webinar, “Accounts Payable Automation and the Talent War – How this Impacts You” Discover how automation helps accounts payable attract and retain top talent by creating a digital and strategic environment less centered on paper shuffling and data entry and more focused on strategic and analytical opportunities. How does this help your organization? 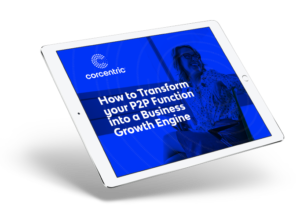 Learn how to find, recruit, and retain the most qualified, highly skilled people and make them part of your team by attending this webinar.